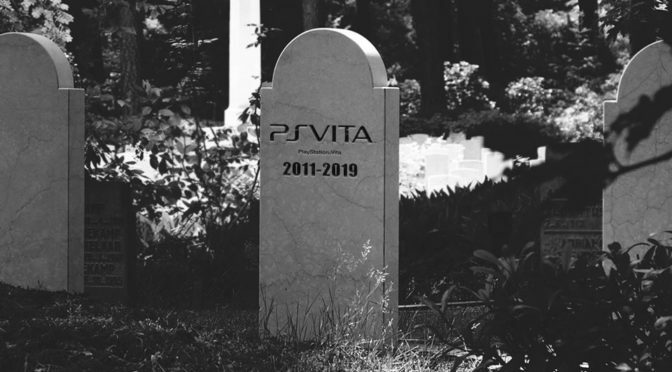 It looks like smartphone has claimed another victim: Sony Playstation Vita, Sony Computer Entertainment’s portable gaming device which was just in its 2nd generation. To be fair, smartphone hasn’t really caused any real “fatality” until now. 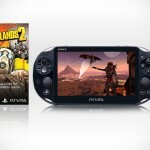 PS Vita may be the first to be directly affected by the surge of mobile gaming on smartphone and to some extend, tablet. Anyways, it is official. 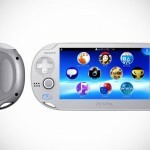 Sony has pulled the plug of the successor to the Playstation Portable. Are we surprised? Not quite. When the PS Vita was introduced in 2011, I was already a skeptic. If questioned if there was ever going to have a market for it, considering that mobile gaming on smartphone was already quite a force to beckon with. So, lets just say the inevitable has just happened. Clearly, the numbers do not lie. Sony has reportedly sold only 16.1 million units – a number which the company wasn’t particularly proud of. Official words were, it (Sony) would end production of the device in 2019 and the production of the physical game cards for the device would end at the end of the 2018 fiscal year, which is March 1st, 2019. To top that up, the company said it has no plans to release a successor portable gaming device. So, yeah, its demise is permanent and I don’t see why it wouldn’t be permanent. With graphics engine on smartphones advancing leaps and bounds, it is hard to imagine if there’s still a place for standalone handheld gaming device. Besides, why would anyone want to get a device that needs charging when the smartphone can fill the shoes? Probably no one does except for a 8-grader. But I am sure some parents will advise against it and instead, hand over a smartphone to the kid. Featured image by Matthias Zomer via Pexels, edited by Mikeshouts.